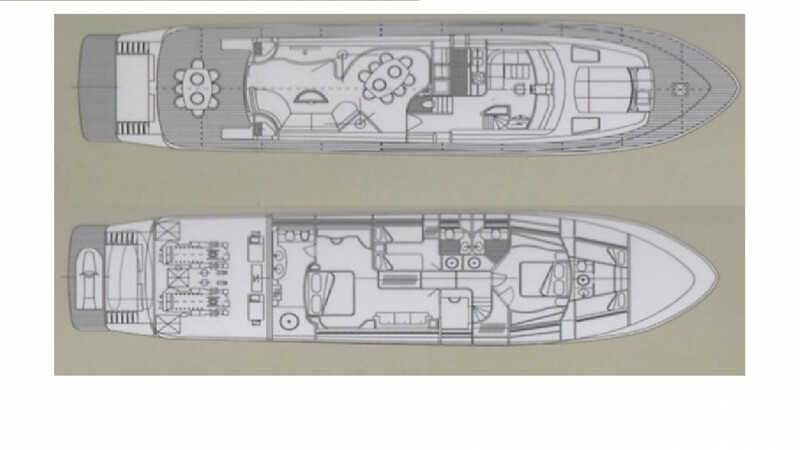 Built by Arno in 2000 and refitted in 2011, Coca VI is the best Leopard 26 on the market. 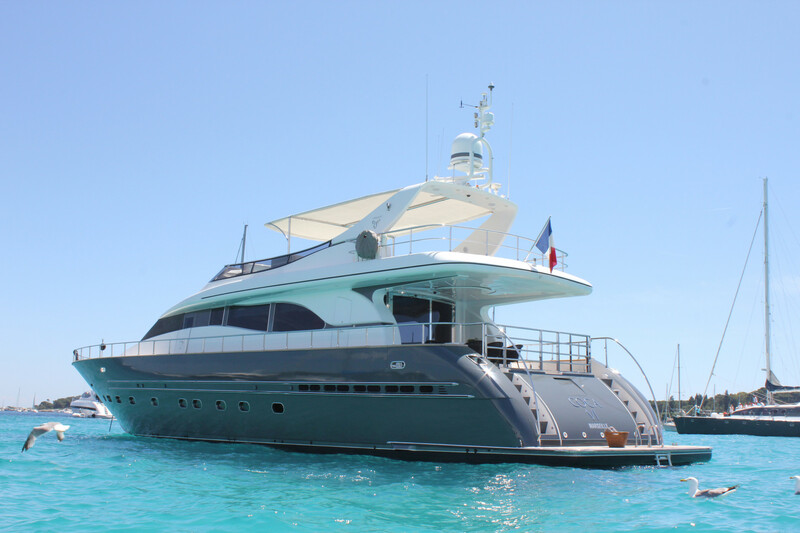 She is in spotless condition and offers a spa pool on her fly bridge. 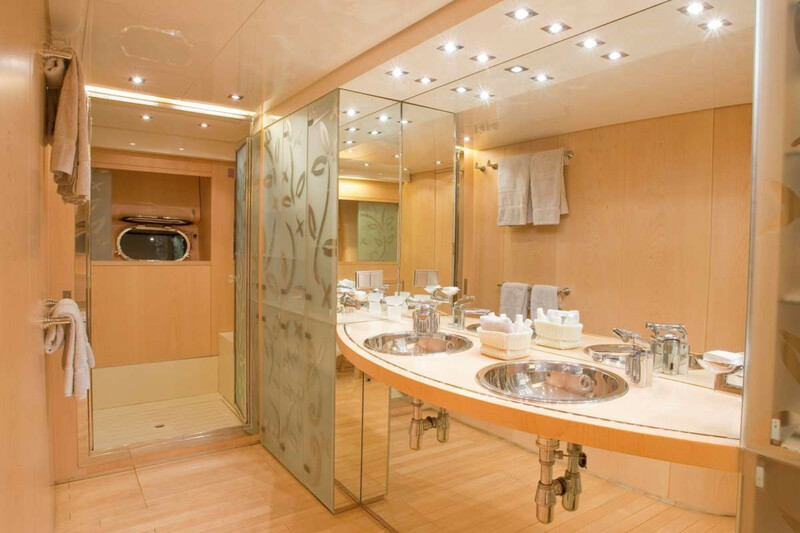 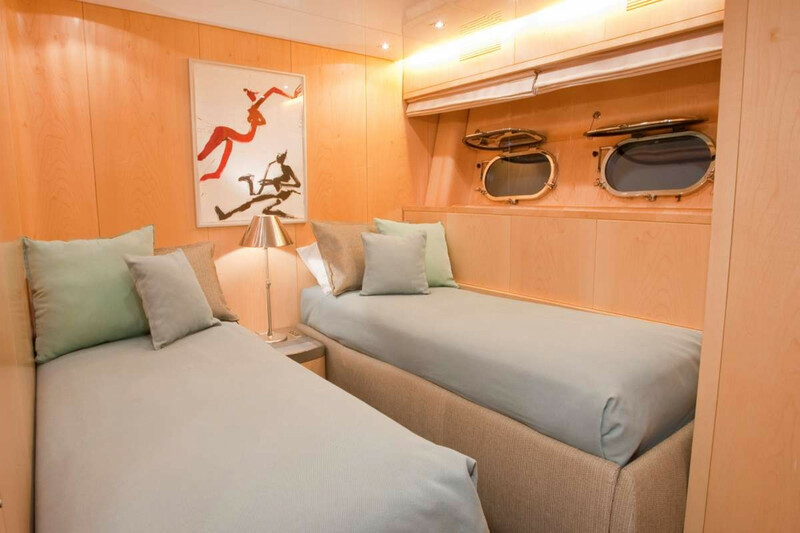 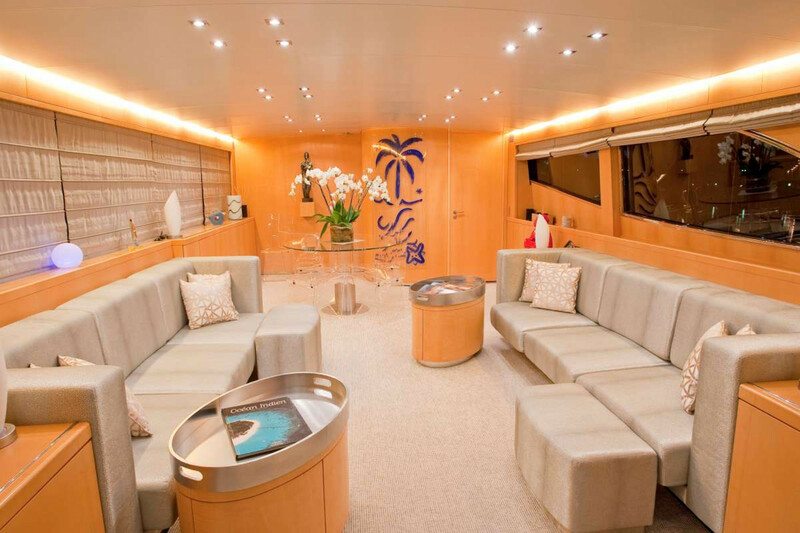 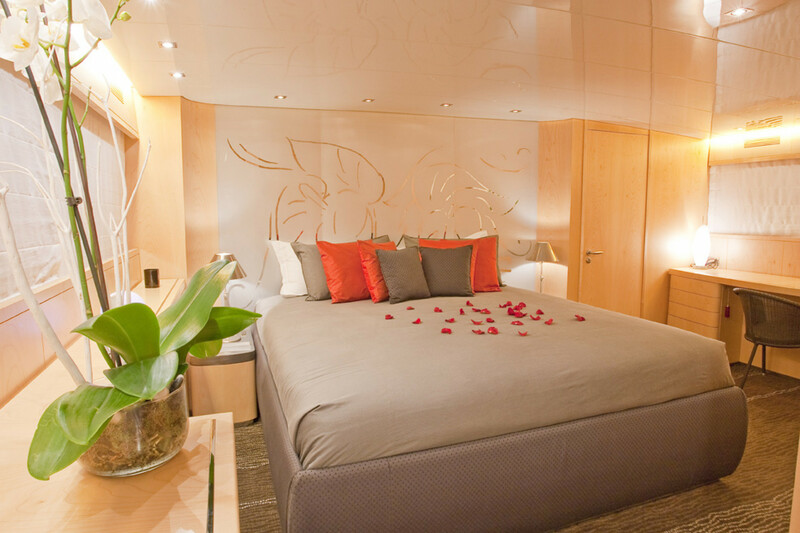 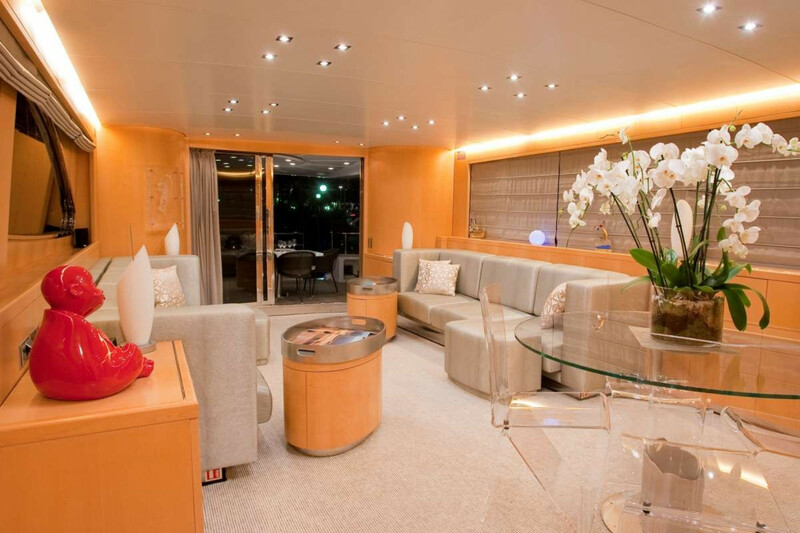 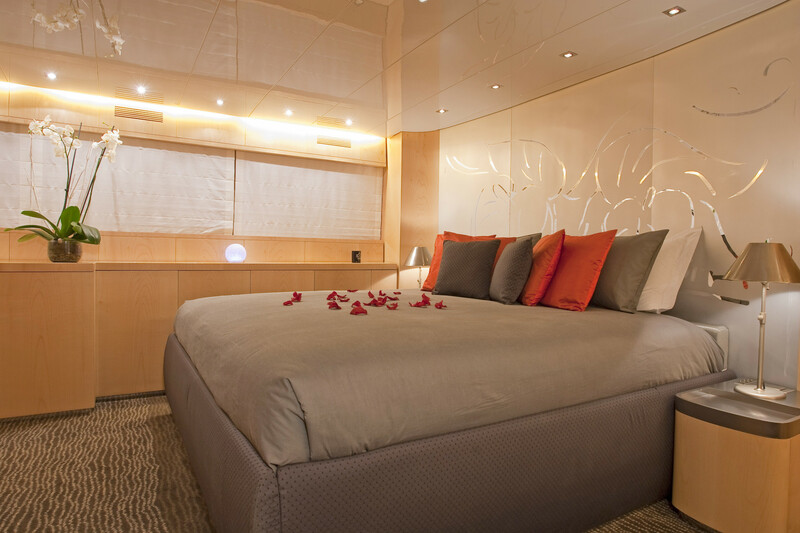 She sleeps six in a master, VIP and twin cabin, all en-suite, and has accommodation for a crew of three. 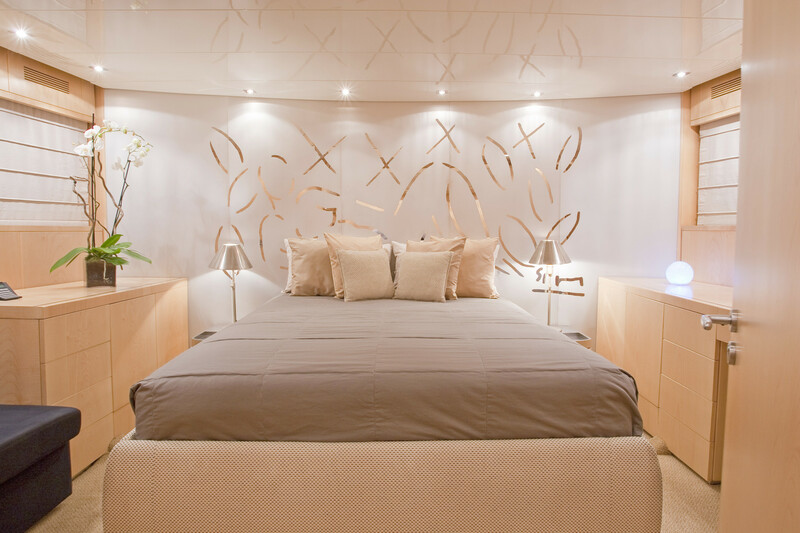 With her light wood which lends a feeling of space, it is a delight to behold. 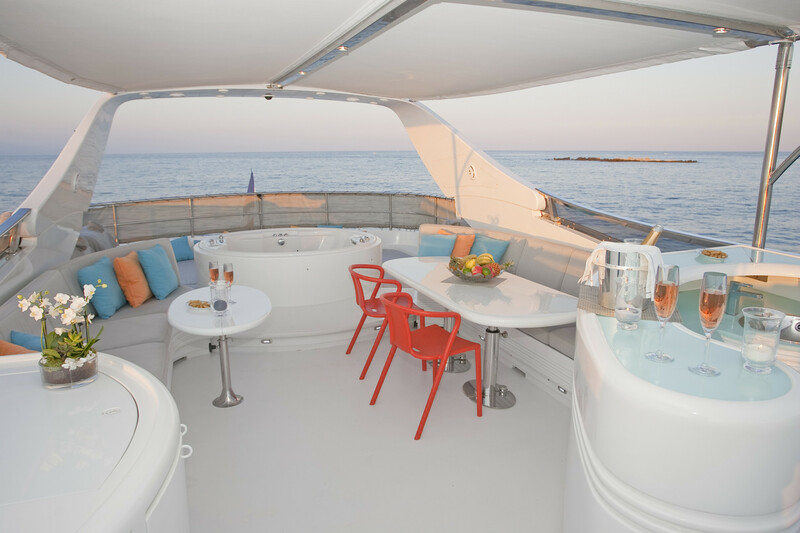 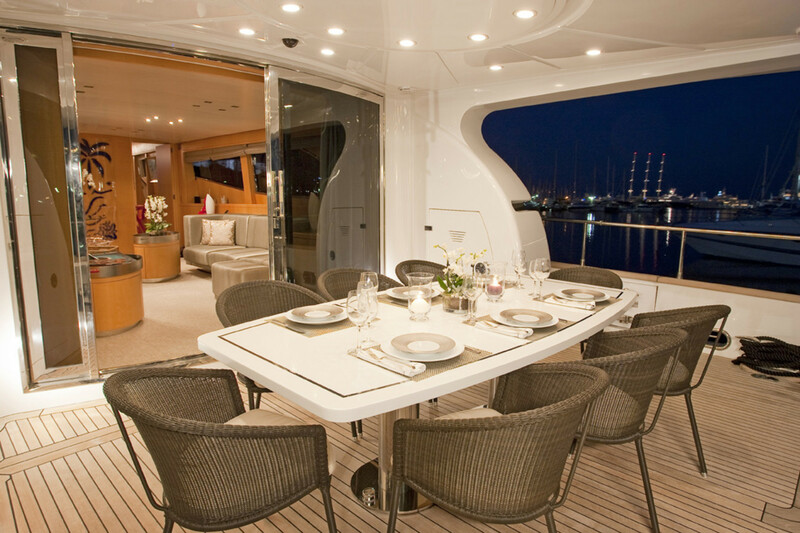 The aft deck is perfect for the “al-fresco” dining experience before moving up to the fly-bridge for after dinner drinks and a dip in the Jacuzzi. 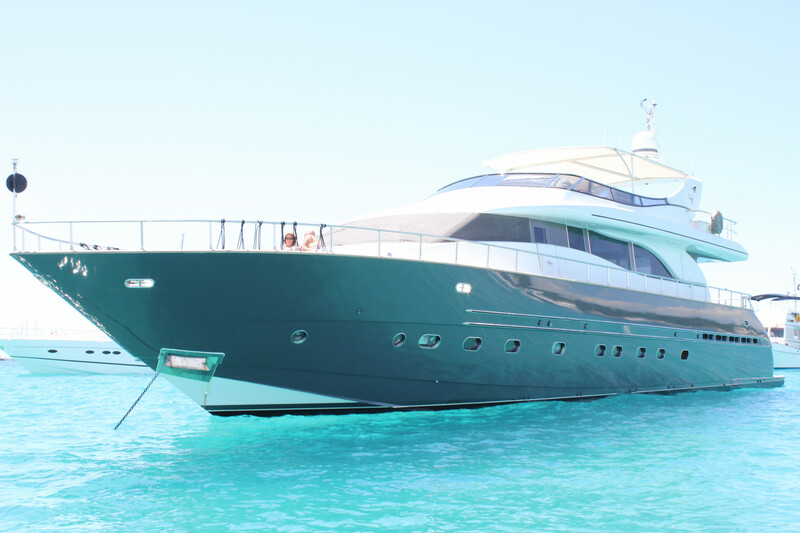 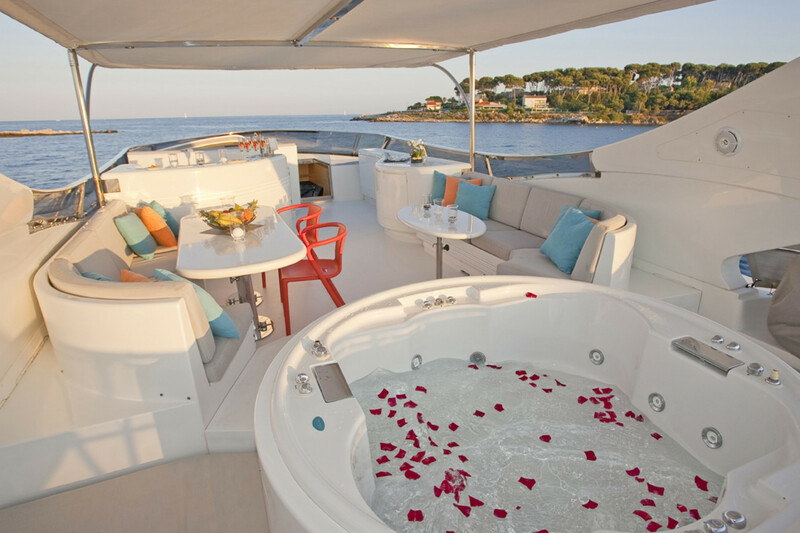 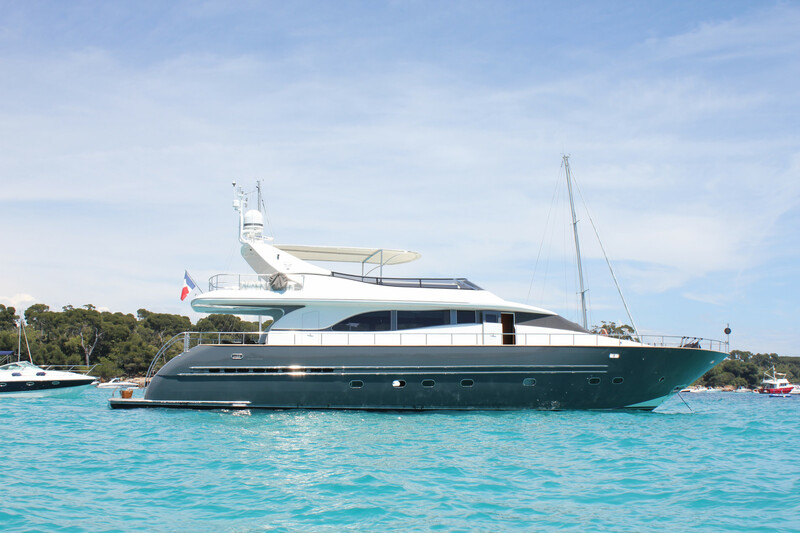 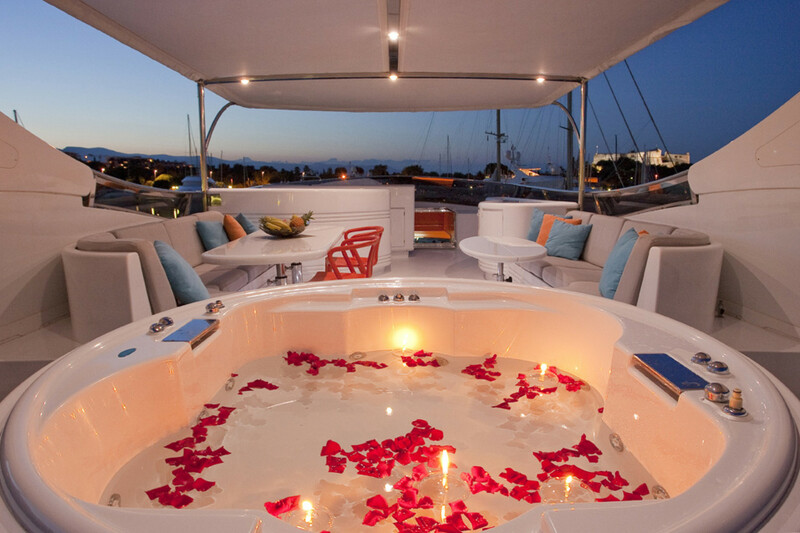 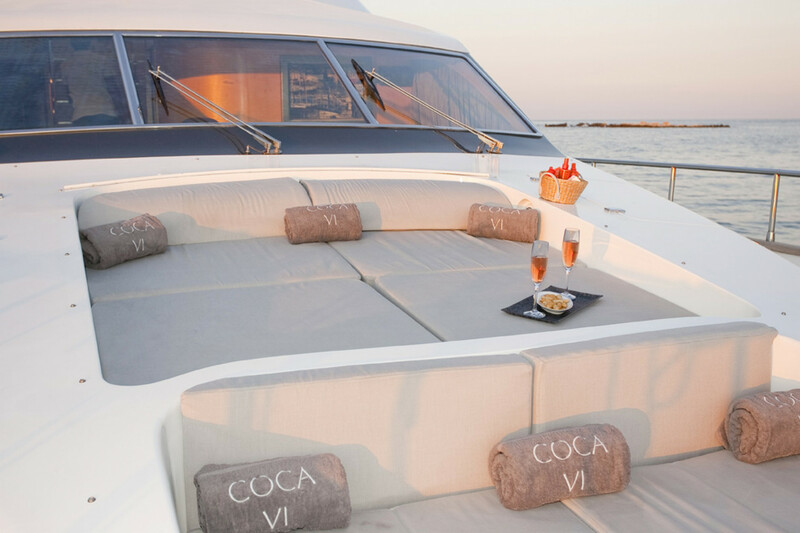 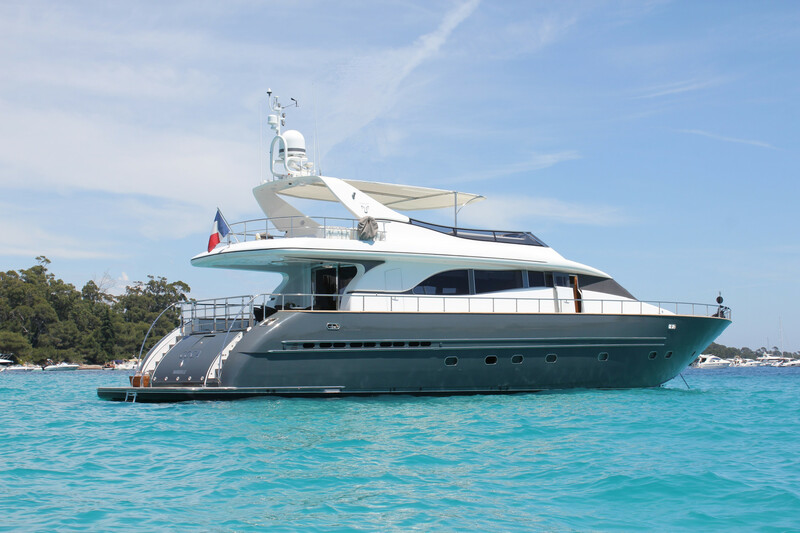 With successful charter records this new CA yacht is available for your inspection.